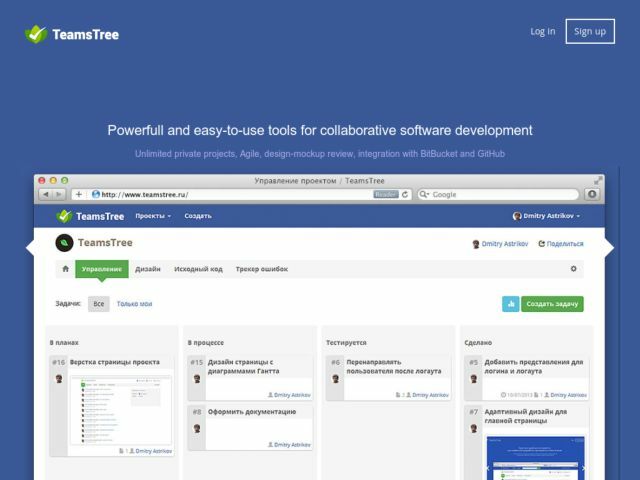 Powerfull and easy-to-use tools for collaborative software development. Integration with Bitbucket and Github, unlimited projects, design and code review tools and beautiful task management interface. And all of these features are free!